The City of Hayden has a population of around 14,700 people and is situated just north of Coeur d'Alene, Idaho. Real estate in Hayden has everything from ultra luxury lakeshore homes to gorgeous single-family homes in quiet neighborhoods to condos and townhomes. 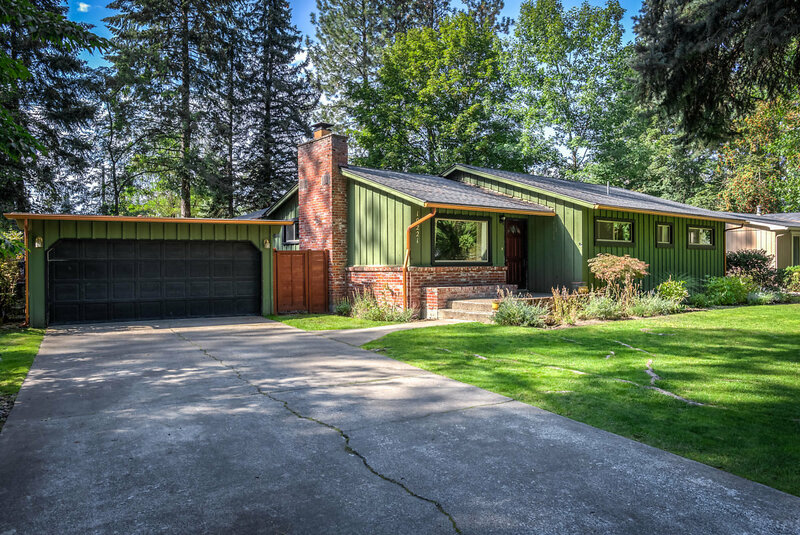 Browse through the selections below to learn more about Hayden, Idaho or begin shopping for homes for sale in Hayden or Coeur d'Alene using the Listing Search below. Explore homes for sale in Hayden, Idaho and you'll quickly see why people love living here. 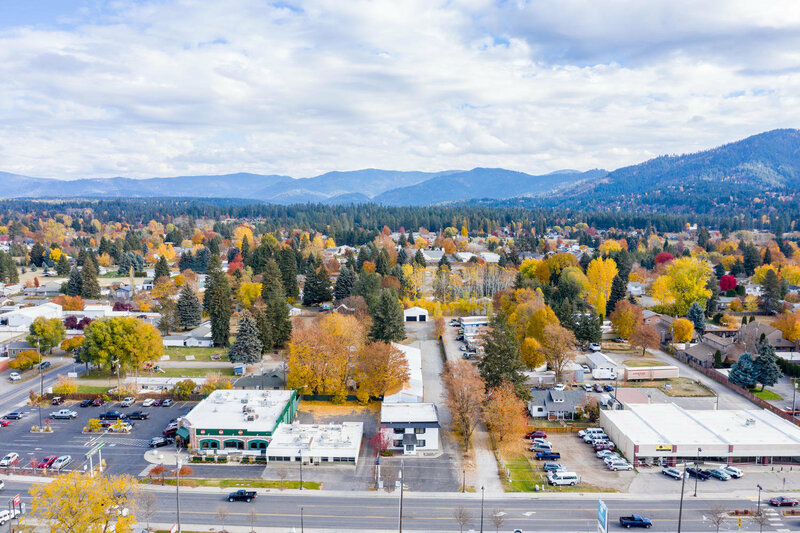 There are plenty of shopping amenities including the downtown Coeur d'Alene area, where you will find all kinds of boutiques and neat shops along Sherman Avenue. The Silver Lake Mall houses a variety of great retail stores, including JC Penny, Macy's and JoAnn Fabrics. Just around the corner, you'll find Target, Michaels, TJ Maxx, Ulta, Petco and several others. The City of Coeur d'Alene provides free public transportation services to Hayden residents via the Citylink Transit system. The nearest major airport is Spokane International Airport. Coeur d'Alene also has a public-use airport. For health care, Kootenai Health is the main hospital for the area and is also the area's largest employer with more than 3,000 employees. Thinking about selling? Get your quick North Idaho Market Analysis in minutes or connect with us at 208.762.5500. Feel free to contact us online. 235 Properties Found. Page 1 of 40. You'll find that Hayden has a wide variety of recreational things to do that are minutes away. There are many places to hike, mountain bike, camp or go fishing and hunting. 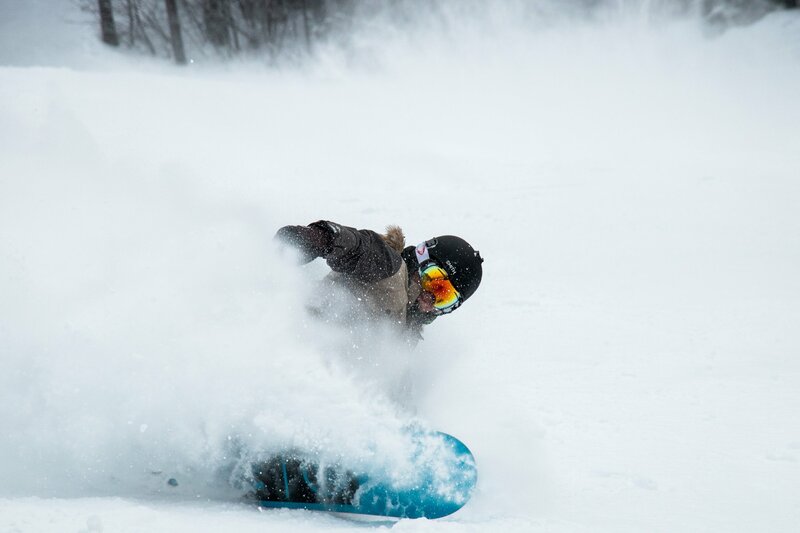 Below is a list of all of the local recreation opportunities you have at your fingertips. Pick your spot and go have some fun! Area golfers are in for a real treat at the Coeur d'Alene Resort, which is world-renown for being home to the only moveable floating green on the 14th green. But it's not just the 14th that draws golfers - it's a great golf course that plays to 6,800 yards from the tips. This golf course is just 10 minutes south of Hayden, Idaho. Below you'll find a list of our area golf courses. All of the options are linked to send you directly to that golf course website. Looking for more? Give us a call! Many of our Agents are golfers and love any opportunity to talk more about our area golfing options. Avondale Golf Course, Coeur d'Alene Golf Club, Coeur d'Alene Resort Golf Course, The Golf Club At Black Rock, Gozzer Ranch Golf & Lake Club, Hayden Lake Country Club, Highlands Golf Course, The Links Golf Course, Ponderosa Springs Golf Course, Prairie Falls Golf Club, StoneRidge Golf Course and Twin Lakes Village Golf Club. This portion of North Idaho is known as 'The Lake City' for a reason. Within one hour of Hayden or Coeur d'Alene, you'll find numerous lakes and rivers. On all of them, there are opportunities for fishing, swimming, floating, etc. If you're interested in waterfront living, you can find all local Waterfront Listings using the link provided here or select one of the links below. Coeur d'Alene Lake, Spokane River, Fernan Lake, Hayden Lake, Lake Pend O'reille, Spirit Lake and Twin Lakes. The City of Hayden has nearly 6 area parks. For a full list of Hayden Parks, visit the City of Hayden. 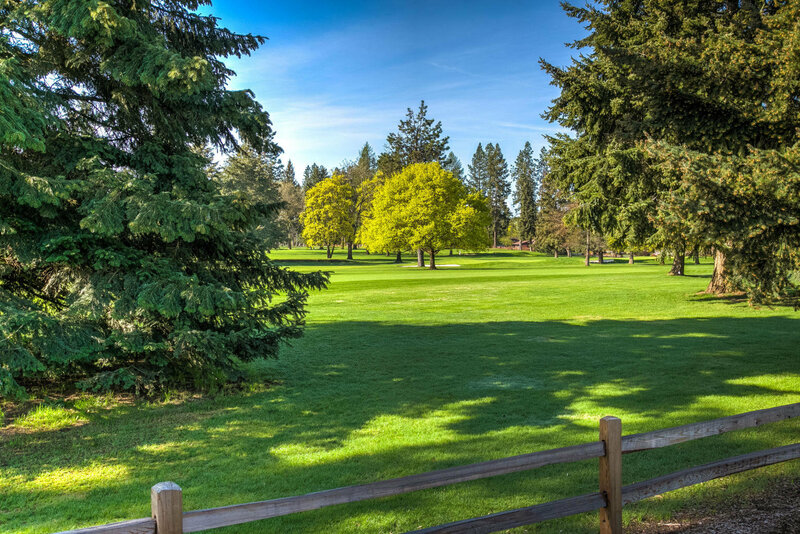 Nearby you also have options at the City of Coeur d'Alene, with over 40 parks and the City of Post Falls, with 30 parks. Canfield Mountain Natural Area, The Centennial Trail, Fernan Lake Natural Area, The Hiawatha Trail, Prairie Trail, and Tubbs Hill. The City of Hayden has a small downtown area where you'll find several local businesses, including our brand new office, the Wellness Bar, the Hayden Discount Cinemas, the Hayden Donut House, and the famous Java Coffee House. Throughout our area, you'll find a wide variety of dining options, coffee shops and breweries. The nightlife is very lively, with several of the local bars providing excellent music, beverages and trivia nights. Several of the key local events would include Art On The Green, Car d'Alene and Ironman. Have questions? 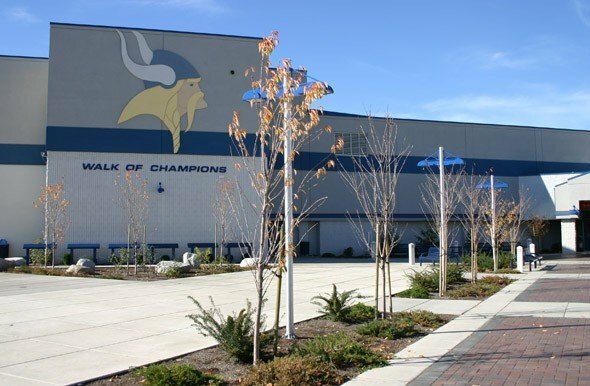 Our Team has lived in the area for quite some time, most of them Coeur d'Alene High School Alumni. We'd love to discuss the fun opportunities across town. If you've found an area you're particularly fond of, call us to discuss the real estate options in that part of the city. We truly look forward to working with you and hope that these resources are of value to you. 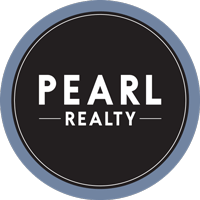 Thank you for visiting PearlRealty.com! North Idaho College, The University of Idaho Satellite Campus, Boise State University Satellite Campus, and Lewis-Clark State College Satellite Campus.